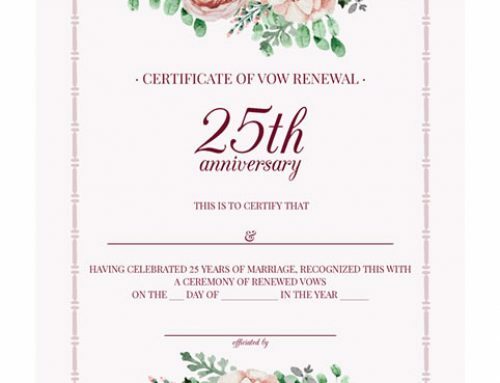 Your 25th wedding anniversary is the perfect milestone to renew your commitment to one another by having a vow renewal ceremony where you can renew your original wedding vows or make new ones to each other. It’s also the perfect time to plan a celebration that is an event to remember. 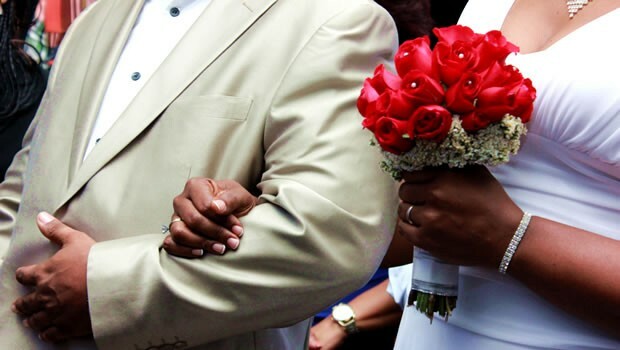 Get started planning your 25th wedding anniversary vow renewal by selecting a theme that complements the style and personality of you and your spouse while making the celebration exciting for your guests. Think back to your original wedding day, chances are your memories are filled with fond recollections of a day perfectly planned. One that changed your lives forever. Why not relive the special moments of your first wedding ceremony by renewing your vows at the original wedding location? It would be delightful if you could have the same wedding officiant preside over your vow renewal and have your original wedding party stand up with you once again. While fashion has changed quite a bit since then, it would be fun to have them wear the same colors and essential style they did at your wedding. Keep the recreation going by having a DJ or band play the same kind of music you had at your reception, and the caterer serve the same menu you had for your wedding. 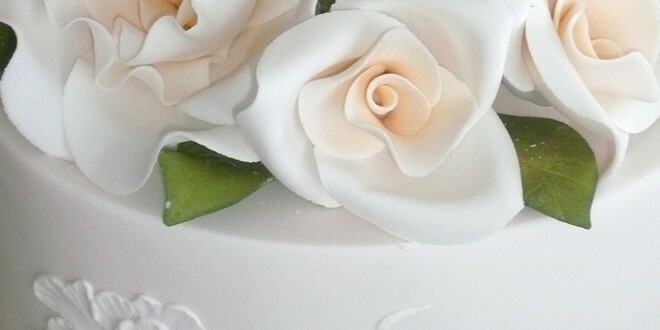 Don’t forget to order a cake in the same style and flavor as before! Keep in mind, you don’t have to try to have a perfect re-creation, just bring in those elements that mean something to the two of you and replace the rest with things that appeal to you both now. This is also a perfect opportunity to invite your children to make a toast or present a speech at the reception, performing a song, or read a poem. Take your spouse and loved ones back to the year you were married, a decade you thoroughly enjoyed as a couple, or an era that includes elements such as music, fashion, or art you both like. Carry the theme throughout your food, music, decorations, and attire for maximum impact. For instance, have a 60s vow renewal by asking your male attendants to dress in tailored suits with thin black ties and have the ladies wear pencil skirts with pixie or beehive hairstyles. 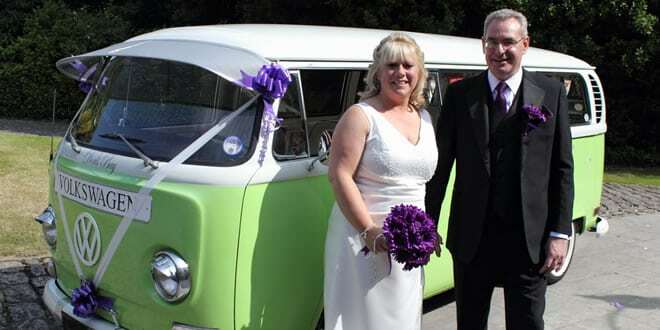 You could also rent a car like a 67 Chevy and take a drive down memory lane as your whisk your wife away in it after the ceremony. Chances are you met in the 80s, so it might be a blast to walk down memory lane of college and high school with fashion and music from the decade. You might also find it fun to have a ceremony and reception with a 90s theme to celebrate the years that your children were born or the time when you bought your first home and put down roots as a family. Request that your guests wear neon colors to the vow renewal and decorate the reception tables with your original wedding photos and pictures of your children as babies. 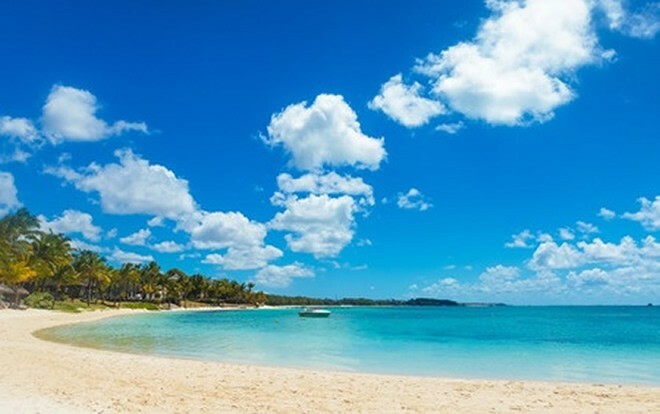 Surprise your spouse with a vow renewal ceremony in his or her favorite vacation destination, return to your original honeymoon destination, or pick a place off your bucket list. 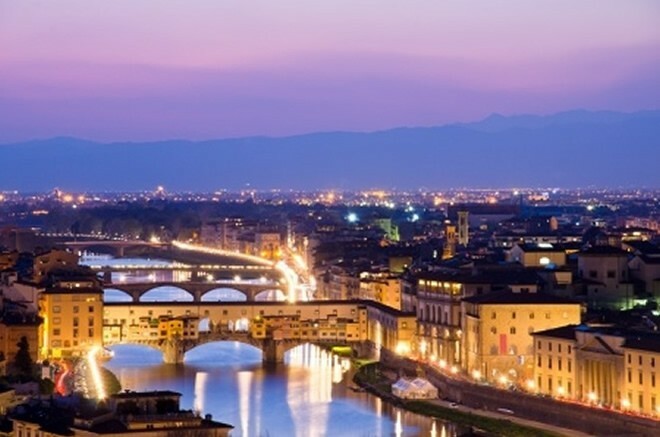 For instance, take a vacation to the Hawaii, Bali, Italy, or arrange the trip at a ski lodge in Aspen. 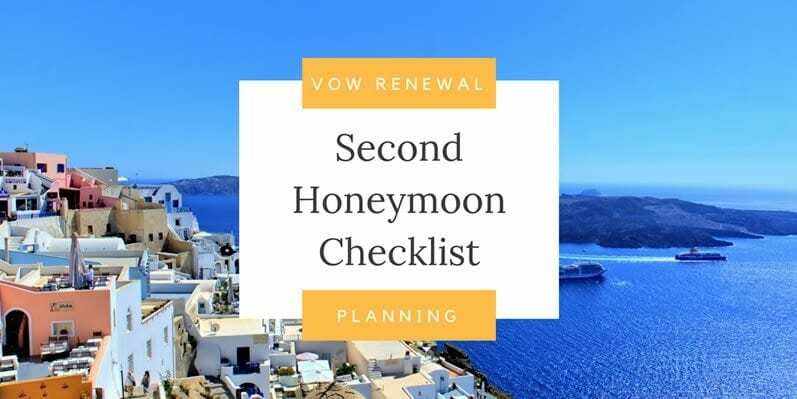 Turning your 25th anniversary into a second honeymoon with a vow renewal ceremony is a delightful way to reconfirm your commitment. If you want to include guests, plan the event months, or even a year, in advance, so your family and friends can clear their schedules. Want to make it a surprise? Purchase a dress or suit for your spouse to walk down the aisle in and present it right before the ceremony. Celebrate your love in an elaborate garden amidst beautiful flowers and ornate trees, take in the beauty of an ocean background, or embrace the woods by renewing your vows outdoors. 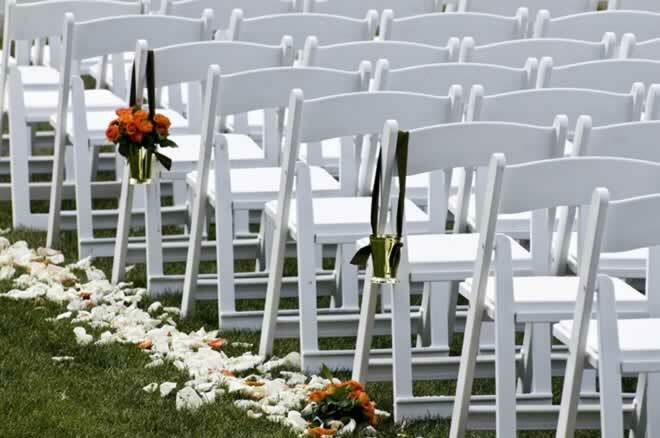 Keep it simple by decorating your backyard with an arch that features those types of flowers you used for your original wedding and purchase an outdoor aisle runner to place between rows of silver chairs (the 25th-anniversary color) to give the ceremony a more formal appearance. If your backyard isn’t celebration-friendly, reserve a space at your local botanical gardens for the ceremony; choose theme colors that compliment those that will be in bloom at the time and ask guests to dress in colors that complement the natural setting for beautiful photos. Your local state park is also a wonderful outdoor location for a vow renewal with its majestic trees and aged rocks representing the timeless nature of your love for your partner. Remember, these are only theme suggestions! 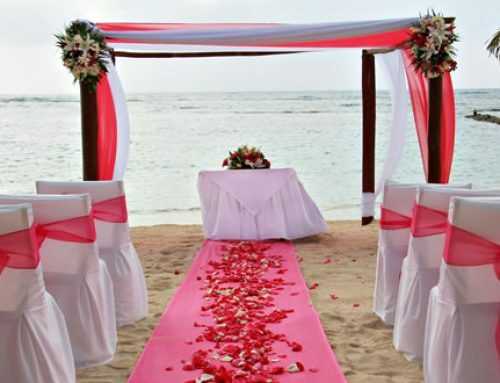 A vow renewal is all about the two of you, so follow your hearts and do whatever makes you both happy. Remember to have fun planning your celebration, after all a 25th anniversary is a once in a lifetime event – don’t stress over the details. The only people who know what is missing or if things didn’t go as planned are the two of you usually. Keep your focus on the reason for the celebration, and everything will come together! Have questions? Let us know in the comments. 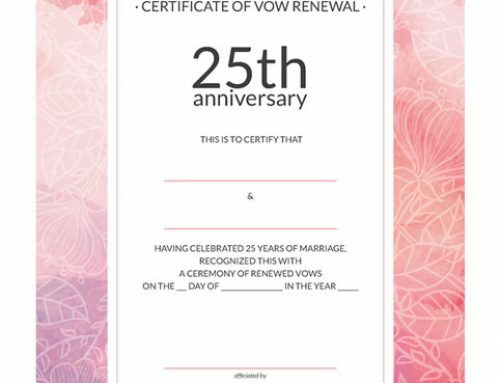 We’d also love to hear all about your plans for your 25th-anniversary vow renewal! thank you for the encouraging ideas!! Congratulations on your upcoming vow renewal! We’re thrilled you found ideas on the site to inspire you in celebrating this wonderful milestone in your marriage. Please let us know if you have any questions, we’re here to help! Me and my husband are renewing our 25th wedding Anniversary as well ,am so excited to be planning our special day together with family,friend’s and new grandbabies,am glad we are still ssying we do together,because my parents didnt stay married long neither.am the youngest generation in our family been married this long.